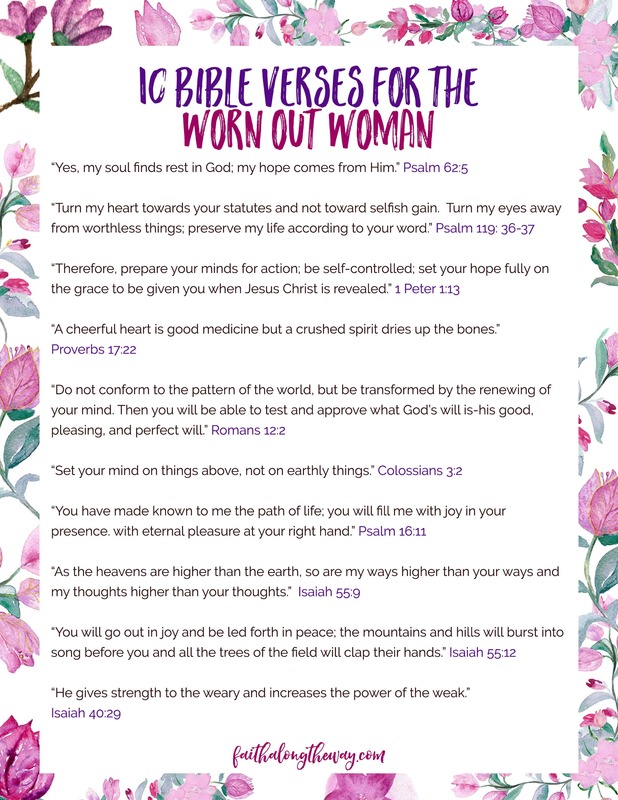 Is your spirit weary & worn? Yes! Send me my Scripture Art Print!